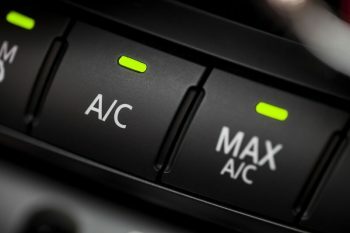 Did you know that your air conditioning should used at least once a month summer or winter? All AMJ Auto Services staff working on your system are FGas qualified and trained. Did you know that your air conditioning should be serviced every 3 years… when was the last time yours was serviced? Give us a call or use our contact form to book your car in.